Kathleen and The Couture Closet team did a fabulous job creating a space that’s organized yet beautiful and peaceful at the same time. It brings me joy to get dressed every day. 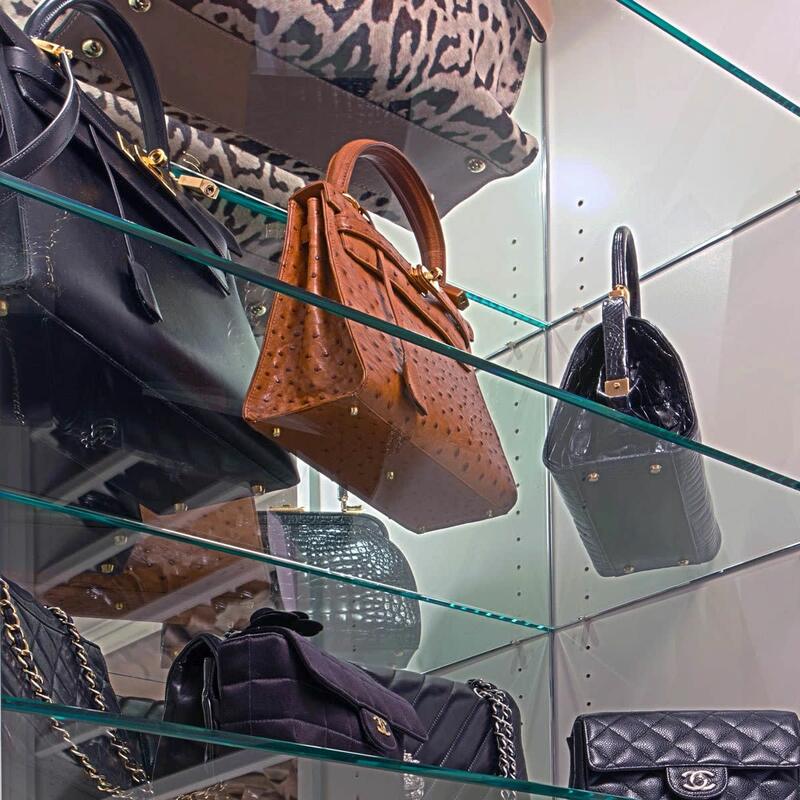 As a general contractor, I have used The Couture Closet both professionally and personally. Kathleen is not only excellent at her craft, she also makes my job as contractor easier for me and my customers. I can’t imagine what my own house would be like without her. Kathleen is worth every penny. My Husband and I sold our 5,400 square foot home and bought a 2,400 square foot condominium in Uptown. We needed to utilize every square inch, especially the closets. Kathleen took one look and told us she truly believed we needed to start over with the space to accomplish what we really wanted. She drew up very detailed plans, and worked closely with our General Contractor and Interior Designer. We couldn't be happier with our new closets! Kathleen has helped me both in my business and at my home. She is a joy to work with and a total professional dedicated to making her clients happy. Kathleen understands organization, design and the beauty of making a space work and be aesthetically pleasing at the same time! When building out my new master closet, I wanted a design that would maximize my space and create a beautiful dressing area. Closet Designer Kathleen Jacobson helped me achieve all my goals. She listened to my needs and exceeded my expectations. 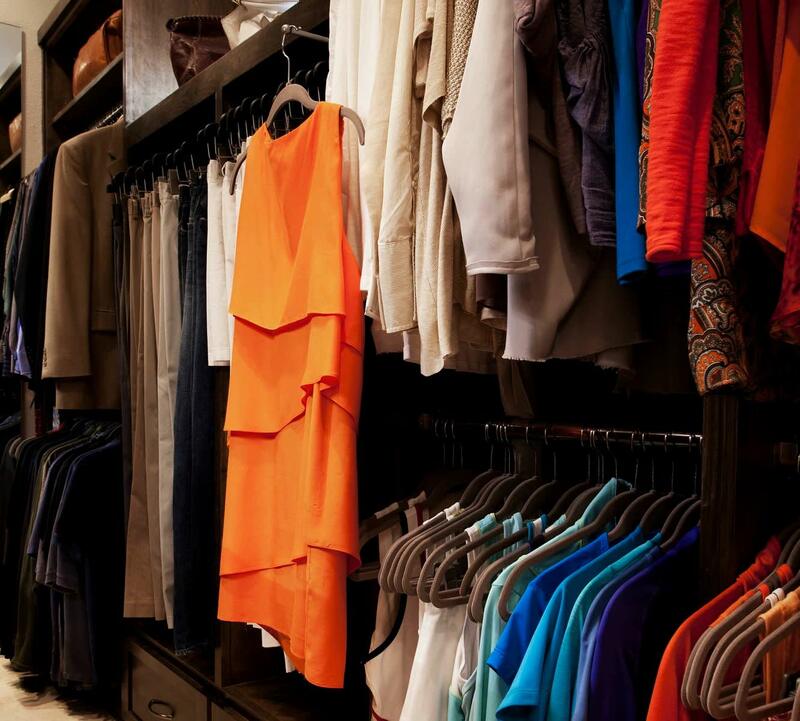 My closet is one of my favorite rooms in the house and the investment has enhanced the value of my property. Kathleen listens very carefully and works diligently to design what works for the client. Her knowledge of product and design is superior and her ideas were just what I needed to make my closets both functional and beautiful! She paid close attention to my budget, went to work immediately, and delivered builder-ready drawings in record time. Kathleen is both talented and enthusiastic, the perfect combination to create the closet of your dreams! Kathleen brings beauty and results to all of her work. Whether it’s designing a custom closet or streamlining an existing space, Kathleen delivers results collaboratively and professionally. She strives for harmony though simple, well-thought organization. I love Kathleen’s style, warmth and energy – just an added bonus to her flawless execution. 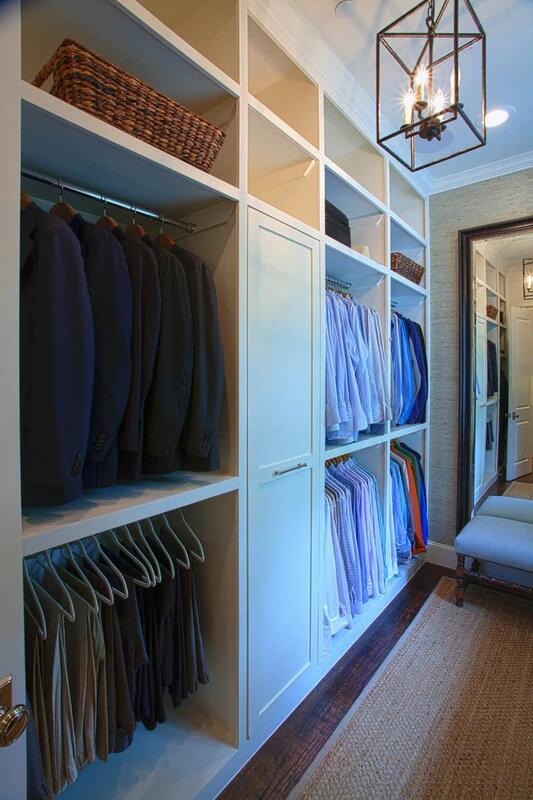 Kathleen has such vision when working with clients to design the most beautiful and functional closet spaces. She stays on top of trends and at the forefront of storage and design ideas. Whether it’s a large walk-in or a more challenging smaller space, Kathleen can create a wonderful dressing area that truly meets my client’s needs and is stunning to walk into. She is so talented as well as a pleasure to work with. Kathleen did a beautiful job redesigning and maximizing the storage in our master closet. She was great at helping us determine exactly what we needed then created an elegant and function space for myself and husband. She has an incredible eye for style and detail and helped showcase my lovely handbags and shoes. Now I love getting dressed every morning. I plan on using Kathleen to design my guest and office closets next.